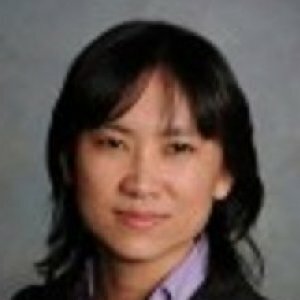 Wei Chen teaches business strategy, entrepreneurship, international business and business ethics. She has published and presented research on international business, institutional entrepreneurship, family business, technology transfer, team management, change management, and emerging economies. The Journal of Management History recognized one of her articles as the highly commended paper of 2013. She has also translated books in arts, worked in the ocean shipping business, and volunteered for nonprofit organizations. (2014-2015) A generous gift to the University from Alice Andrews Jepson ’64 and Robert Jepson, her husband, enabled the creation of the Jepson Fellows Program. This initiative is designed to enhance the University’s ability to recruit and retain the highest-quality junior faculty members and to support them in their quest for promotions and tenure. Six University of Mary Washington faculty members in the College of Business presented papers at the 2012 International Conference on Global Management Studies on March 5 and March 6 in Cambridge, Mass. The conference, held at the Harvard Faculty Club, was organized by the Association of Global Management Studies.